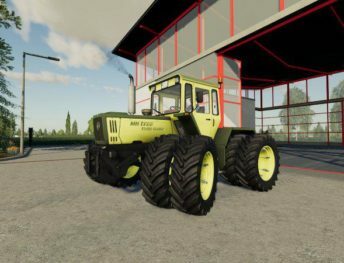 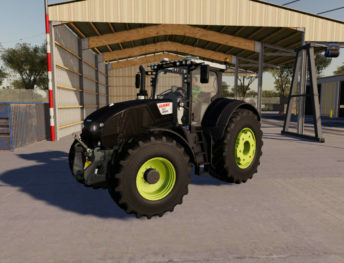 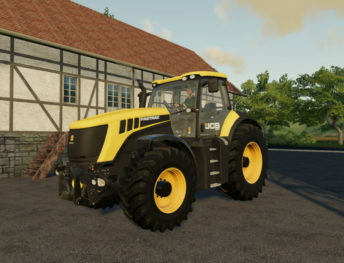 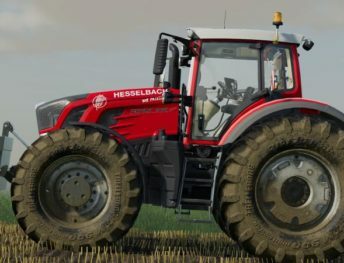 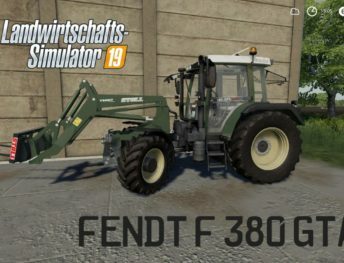 Download FS19 tractors mods for free without registration! 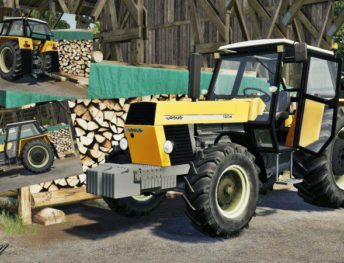 Tractors category is the most important category in every Farming Simulator series game. 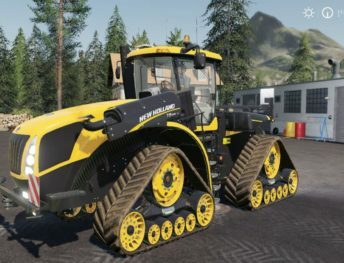 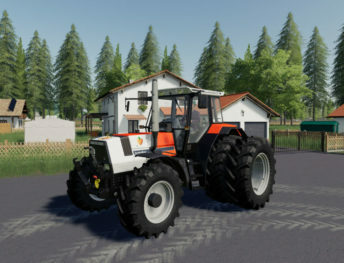 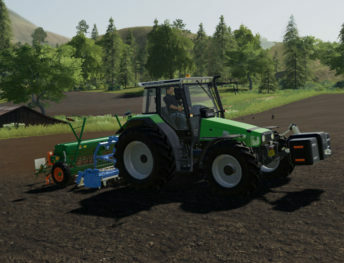 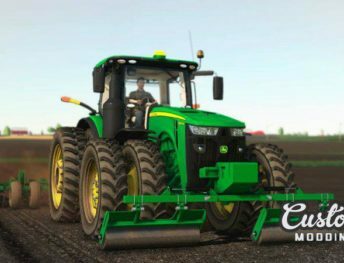 Choose a new tractor mod and expand your farming experience. 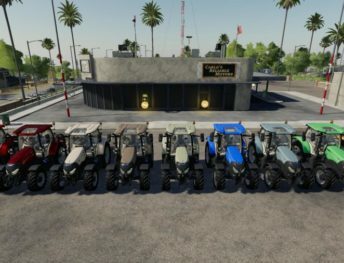 Here you will find various type tractors. 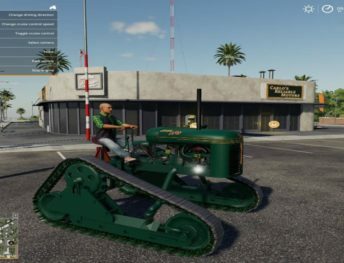 Some tractors mods have new functionality, like attach points, openable doors, sound mods and other.